3-piece system consists of one 5’x10’x32″ pit & two 5’x10’x8″ mats to provide the required 32″, 40″ and 48″ high landing surfaces. 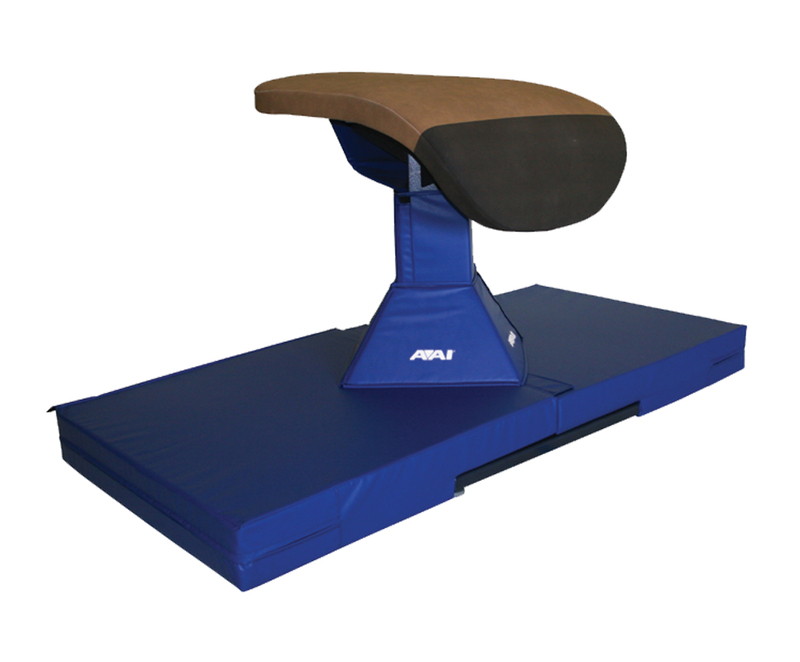 Top & side surfaces feature permanently attached strip 32″ from front edge, eliminating the need for taping and measuring before competition. 8″ mats are secured to top of pit with Hook and Loop fasteners. 32″ pit is easy to transport and position. 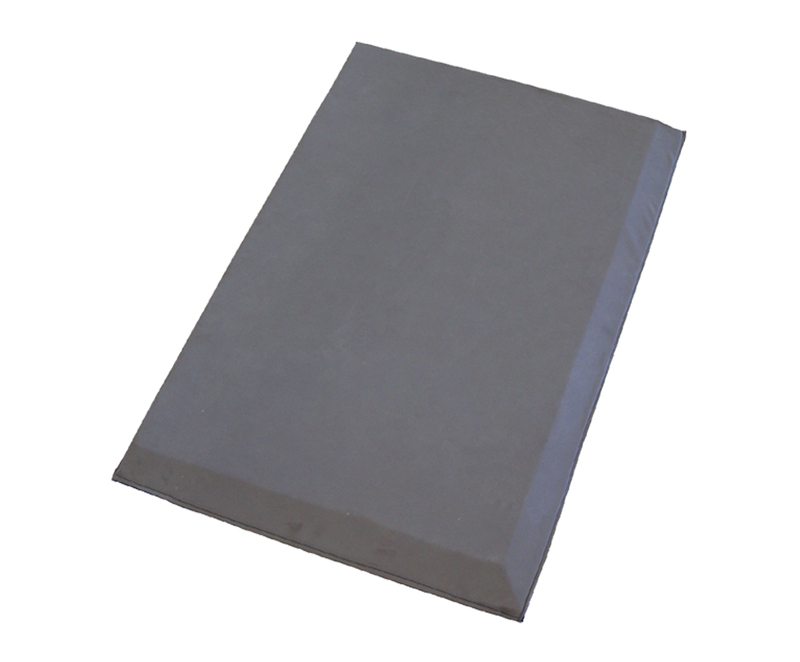 32″ pit filler is prime polyurethane ripple/lattice foam sections. Cover material is tough 18oz solid vinyl fabric (sides and bottom) with breather top. 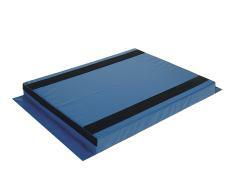 8″ mats have mesh tops and forgiving polyurethane fillers for â€œFlatbackâ€ landings.